One thing that I found really hard last year was my pregnancy. I was pregnant for the most part of last year and went through a very difficult time with it this time around. I mean, no one tells you how hard pregnancy the second time is and I really wasn't expecting it to be as hard as it was. And I definitely was not one of those women that glow and have an easy experience. I had severe SPD (pelvic pain) causing me to find difficulty in simply walking. This was particularly hard because chasing around my first born (who is a toddler) became impossible. On top of that, running the business, Barakah London with my sister, and keeping up with the blog was all a lot to deal with. I know I was under a lot of pressure, but I find I am one of those people when under pressure, I have a strange way of trying to prove to myself I can still do everything. And Alhamdulillah, with the support of the most important people in my life, I made it through. I was able to get through my pregnancy but keep on going with everything I needed to do. With the support of my wonderful family, my spouse and my friends I gave birth to a wonderful, healthy baby boy. I am so grateful for the unbelievable support I had from all of them for everything that I went through. I pray to Allah they all taste the sweetness of Jannah. 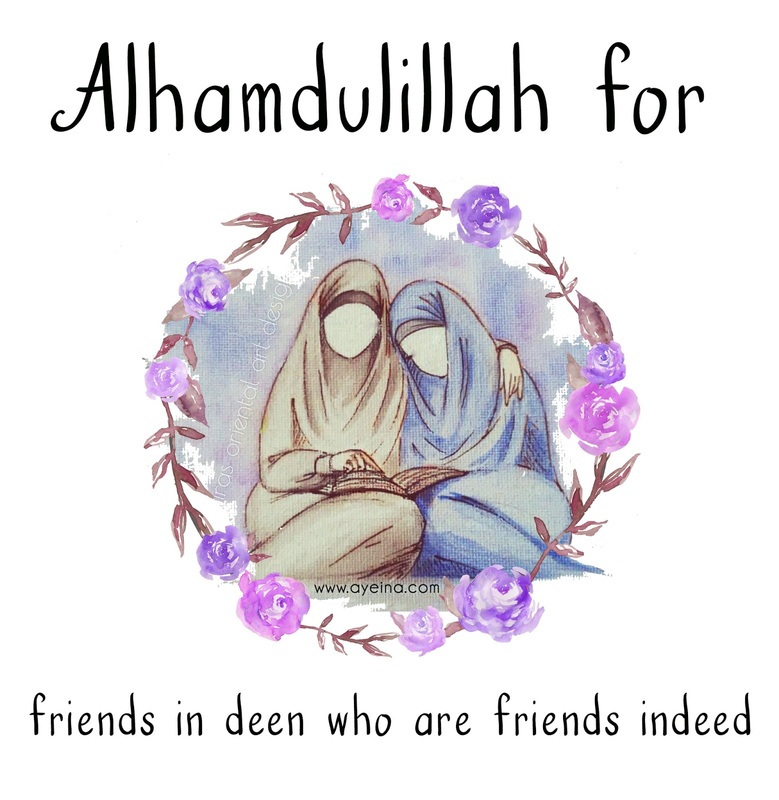 On that note, I'd like to say Alhamdulillah for the spouse that makes you dream of Jannah. Because being with a spouse that is supportive makes going through trials and tribulations more bearable. Because being with a supportive spouse makes pleasing Allah easier. 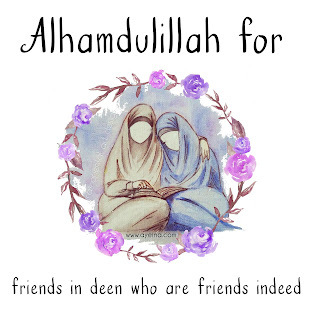 And Alhamdulillah for friends in deen who are friends indeed because I'm constantly being reminded by my friends and family to keep going and to say Alhamdulillah for everything I have been through. Being reminded that for every pain I experience, one of my minor sin's is being forgiven is what helped me through. 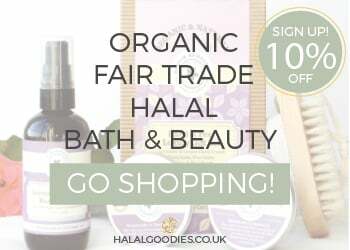 I was offered by the lovely Ayeina to give away two freebies from their Alhamdulillah For Series to my readers, and because I am truly grateful for these people in my life, these are the ones that I chose! If you love these posters, just like me, there is also the Alhamdulillah For Series book which you can purchase from their website (Ayeina). If you'd like to know more about their book, I have written a review here in a previous post. So if you feel what I'm saying, here are the freebies for you! You can download them at the bottom of the page. Also, please feel free to tag them on their Instagram - @ayeina_official and Facebook - ayeina.online to show how you've used them!